The Black Friday discounts are well under way.....and like everyone else I'm being sucked in! 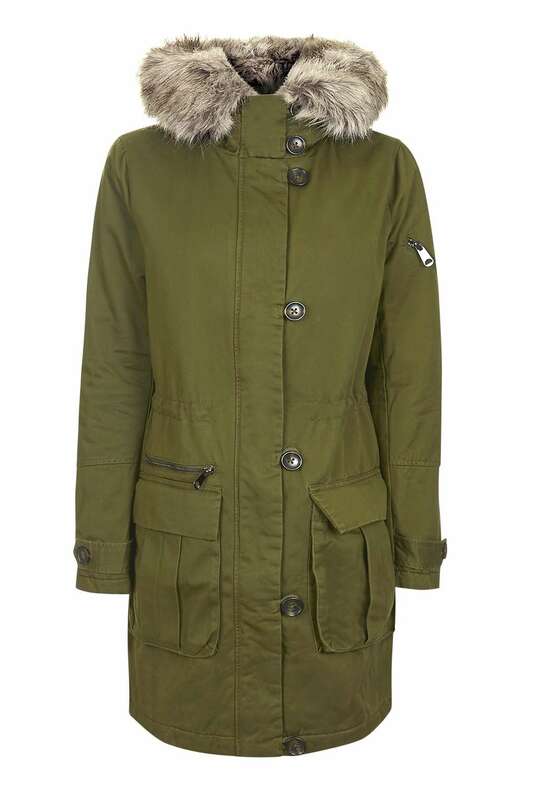 Topshop have some real bargains on selected coats and jackets, footwear , tops and bags. 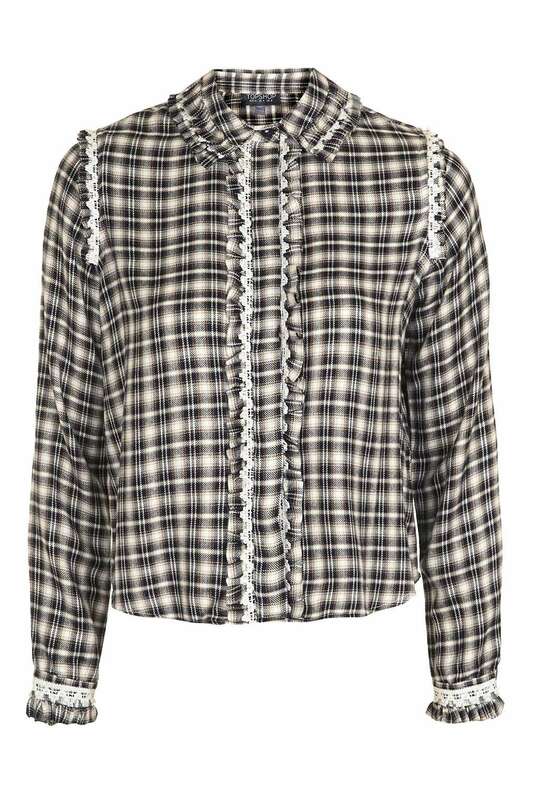 Definitely worth a peruse....here are my picks, starting with something I've been eyeing up all season. Now is the time to bag it as it's down to £18. I am a huge fan of the shirt and sweater combo and I love the quirky collar and cuffs on this, it'll be superb under a crew neck jumper! 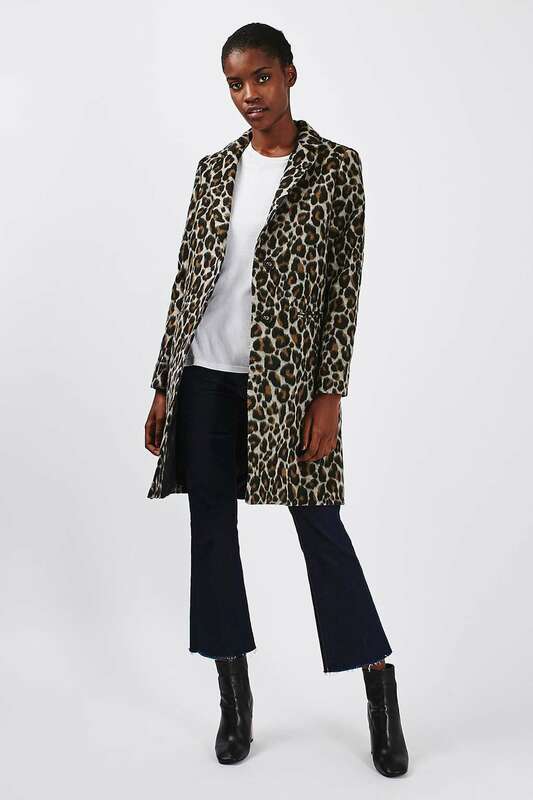 A quick scout around the coat department has uncovered this gorgeous leopard print coat discounted by £25! 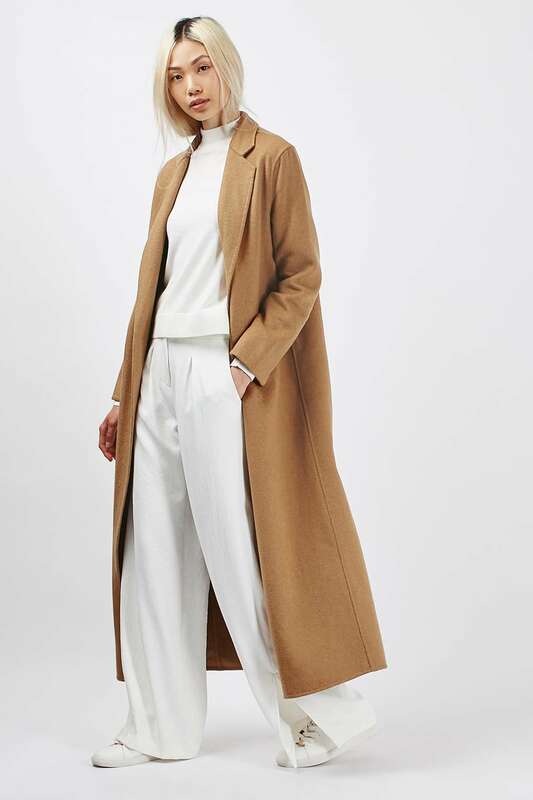 If I didn't already own two camel coats this would be going straight in my basket! Another great reduction.....30 quid off this one! 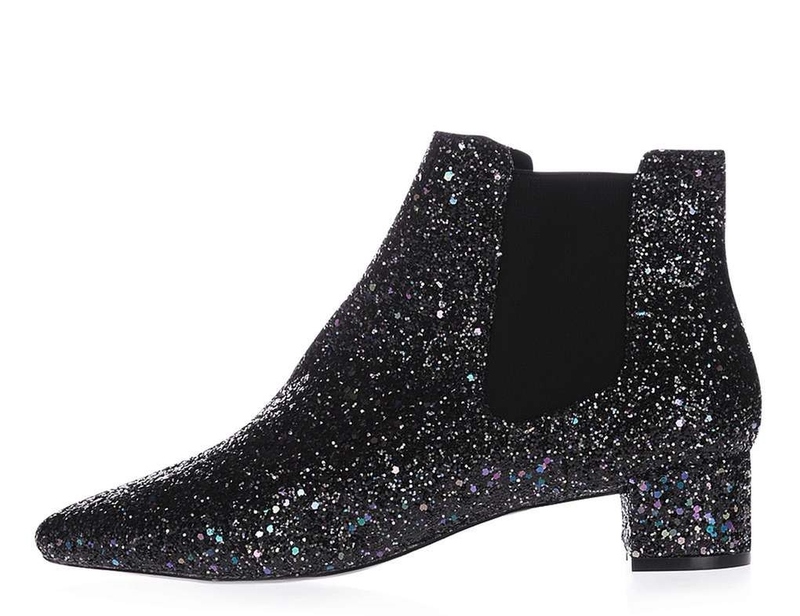 There are many, many great shoes and boots reduced. These are sooo tempting! 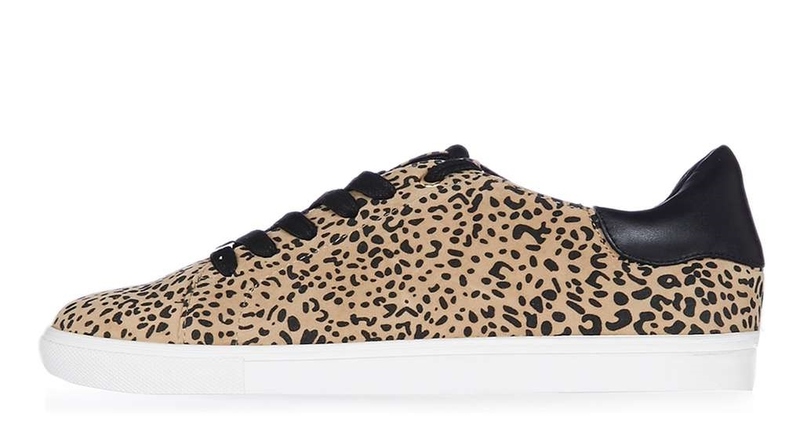 A fab homage to the Adidas Stan Smiths in leopard print are these.....down to £18! 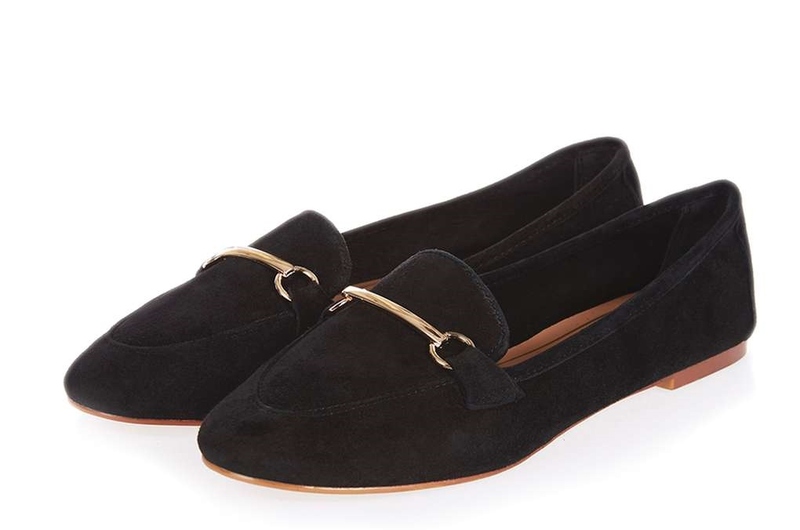 These would be fab for nights out during the party season when I am mostly likely to be found in jeans! The sparkle adds a bit of glamour! 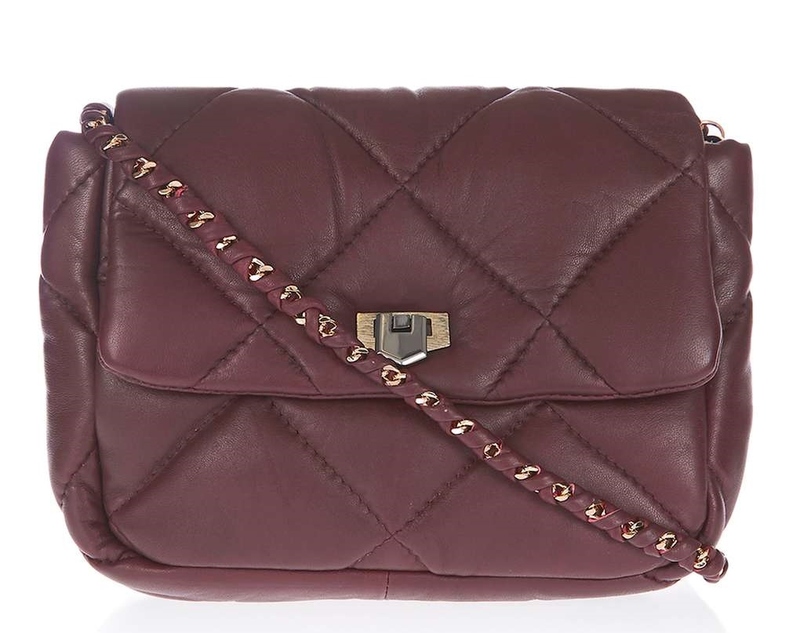 I've been after a berry bag forever....what luck that this one is in the sale! Now down to £22. I am a sucker for anything metallic! 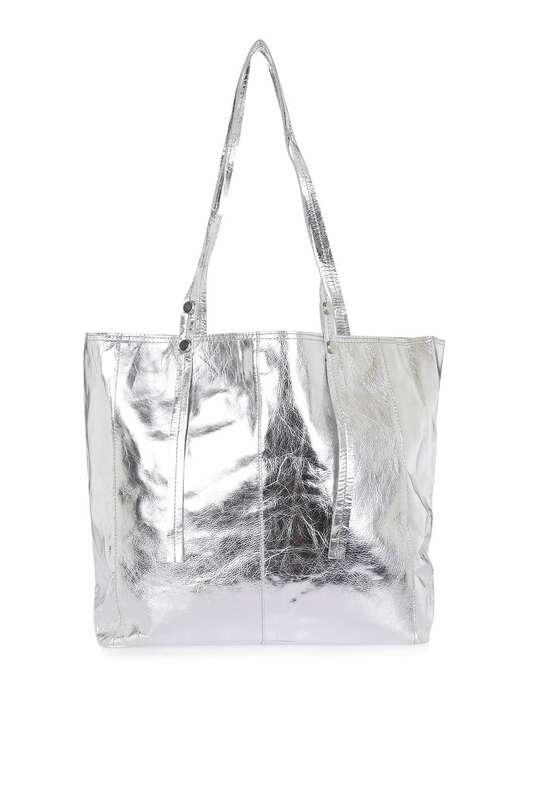 20 notes off this leather shopper. 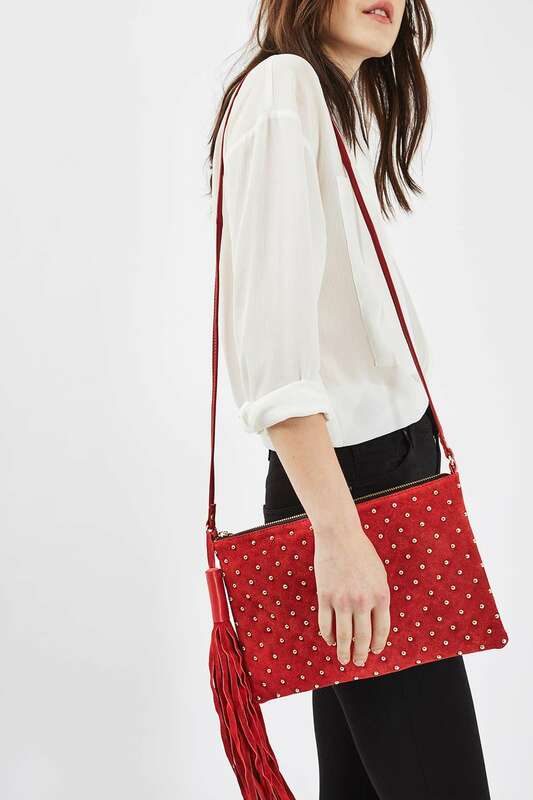 If you are in the market for a red bag, this leather studded one is pretty good for under 20 quid! The usual outfit round-up....workwear so far this week.